Chrissie’s love of travelling over the years has definitely enhanced her teaching practices. Although she has travelled to many corners of the world, India draws her back again and again. 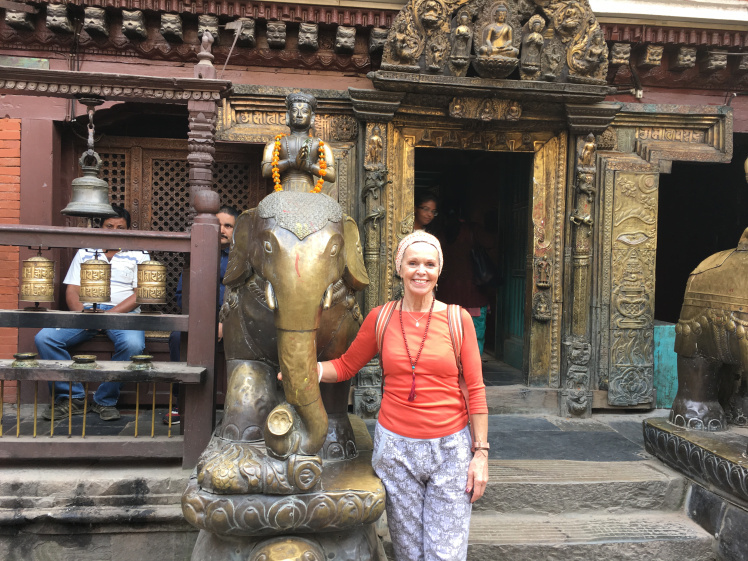 Each time she explores not just the local sites and ancient temples but practices Yoga in its true form with those whose culture is deeply rooted in yogic traditions. It is in India that she studied the ancient practice of Yoga Therapy with renowned and respected Guru, Dr Asana Andiappan. It’s also where she has spent time in ashrams (a place of retreat to delve into deeper practices and focus on self-discipline). 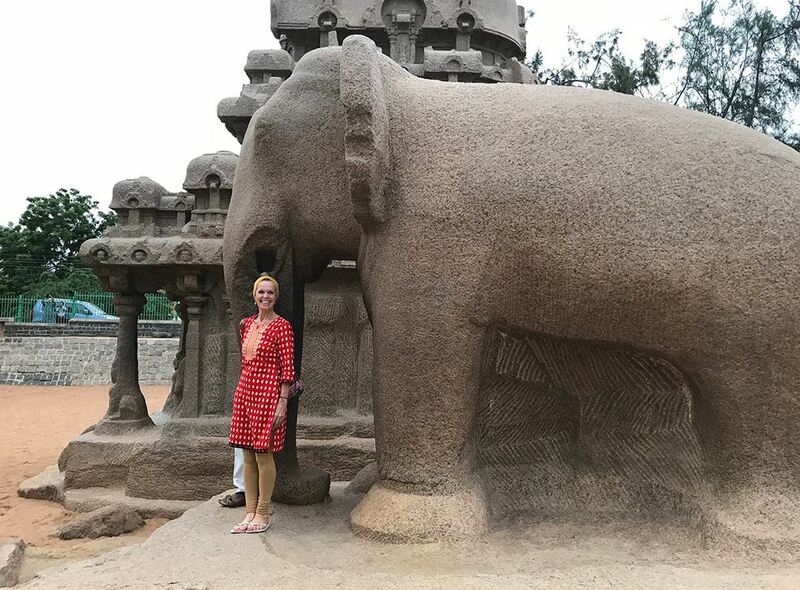 Chrissie recently travelled to Coimbatore in India to stay at Guru and Mystic, Sadhguru’s ashram. Each time she travels she shares her experiences with her students via social media and weaves stories of her travels into her teachings.